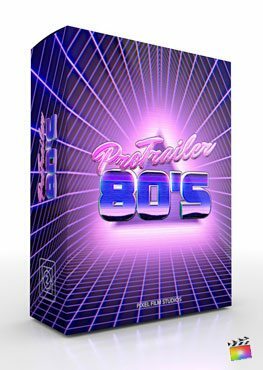 ProTrailer Cartoon Volume 3 includes 30 different presets, each with a different identity. FCPX users simple select the style they want to use, and apply it to the timeline. Each preset includes all the controls to modify and change the appearance, and the movement style. 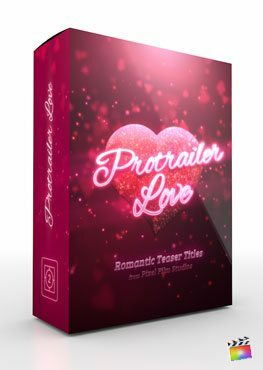 Every preset included in ProTrailer Cartoon Volume 3 contains kinetic keyframe-less animations. FCPX users simply select the animation preset from the drop down menus located in the FCPX Inspector. Animations can be modified using the sequence controls, giving the user the option of animating by letter, word, or all characters. FCPX users can controls all the characteristics of the 3D Text. Color, specularity, reflections, and more can all be adjusted to the users liking. Every Titles Depth, thickness and more can be changed to match any style. Each preset can be used with any font file, giving the user even more flexibility. ProTrailer Cartoon Volume 3 is an FCPX Generator tool. 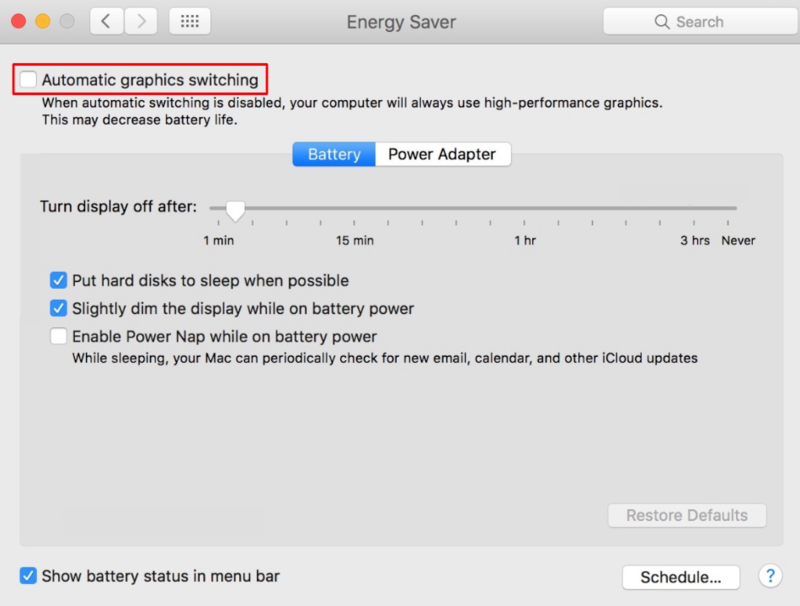 FCPX users simply select the preset the want to use, and modify it using the published controls. Final Cut users can find all of the controls in the inspector window. ProTrailer Cartoon Volume 3 utilizes all of the FCPX 3D text controls, allowing the user to fully edit each title. 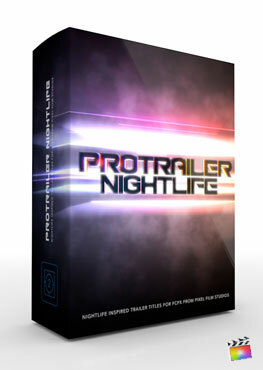 This ProTrailer is easy to use and designed for every skill level FCPX user.